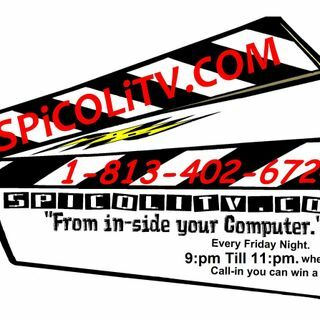 Spicoli TV 9-7-18 "chicken soup" | "New Show Episodes of 2018"
Explicit Spicoli TV 9-7-18 "chicken soup"
after a week off and loads of chicken soup. the masters of mucus returned.... and another great show in the books... with a couple of great calls from 'Rob" from Rob and Slim Show. and Howiedidit..